Giorgio Bucci has over 10 years of leadership experience at successful, growth oriented technology companies and consulting firms. At Arteco Global, Mr. Bucci is responsible for the corporate strategy, financial performance and overall growth of the organization. 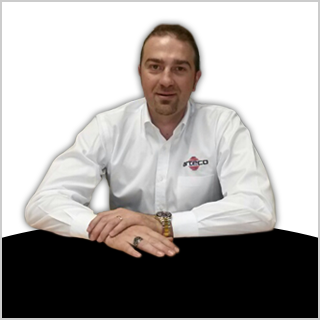 Mr. Bucci is based in the US branch office of Chesterfield (MO) and has led the Security Division of Arteco from its inception in 2005 to a world recognized VEMS solution provider. His influential leadership skills have contributed to the company’s sales success and to its global expansion. 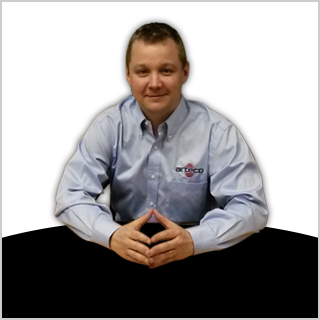 In late 2013, Mr. Bucci was inducted into the YPO (Young Presidents’ Organization), St. Louis Chapter. Prior to Arteco, Mr. Bucci worked as a Senior Consultant for PriceWaterhouseCoopers, both in Europe and the United States. Mr. Bucci holds an MBA degree with a major in Finance and Entrepreneurial Studies from Saint Louis University and a Bachelor’s degree in Business Administration from the University of Bologna in Italy. Giampaolo Sabbatani is Chief Executive Officer of Arteco Global. 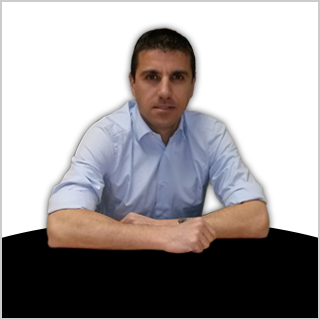 Mr. Sabbatani has been Arteco Global’s CEO since January 2008 and the company’s General Manager since August 2006. Thanks to his experience in the field of organizational development, he has directly contributed to transforming Arteco from a start-up into a global technology company. As CEO his responsibility has included the introduction and supervision of innovative products, services and human resources. Before joining Arteco, Mr. Sabbatani has gained over 15 years of experience working with major technological focused multinational companies. His experience spans from human resources to organizational development management both related to productive processes as well as to sales and commercial activities. Mr. Sabbatani holds a Bachelor’s degree in Industrial and Organizational Psychology from the University of Bologna in Italy.